Most people that have moved homes and attempted to handle the removal themselves know exactly how exhausting the entire process can be. They start planning months in advance, estimate how much making packing material they would need. The family starts packing each item individually and then painstakingly hauls and transports it. The unloading and unpacking is another monumental task in itself. 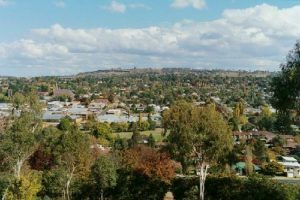 With all these things in view, it’s best to hire Sydney to Armidale Removalists like the ones at Fast Removalists. As a company that has been operating in this industry for a number of years, we have honed our skills, upgraded our equipment and techniques constantly. This helps us meet the changing needs of our customers and provide affordable removals Sydney to Armidale. 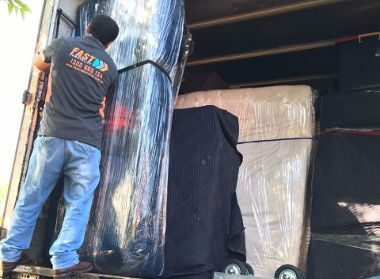 Professional backload moving services – We recognised there was a need for a removal service that caters to clients want to move very few items. These clients find hiring an entire moving truck unnecessarily expensive and rightfully so. Our backloading service is perfect for these needs. You can book only a portion of the truck space as per your needs and the rest is shared with other clients wanting this same service. This significantly reduces the removal cost for each client. 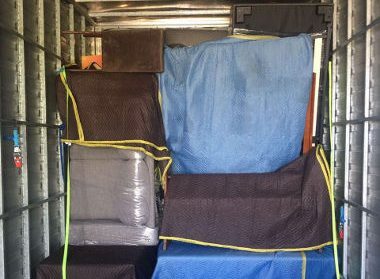 Affordable furniture removalist – Sometimes you need to move just a couple of large pieces of furniture from Sydney to Armidale and don’t need an entire truck for the purpose. 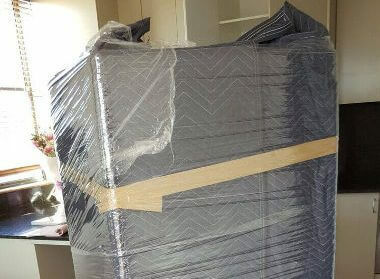 Our backload option is the ideal solution in this situation and an expert furniture removalist will handle the job. If the furniture can be dissembled, all the individual parts will be packed safely and moved. 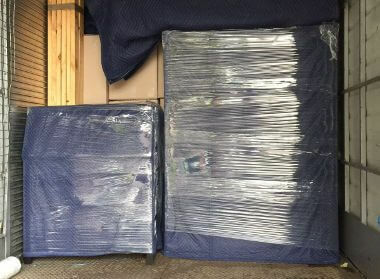 The pieces will then be reassembled at the destination by the best Sydney to Armidale movers. 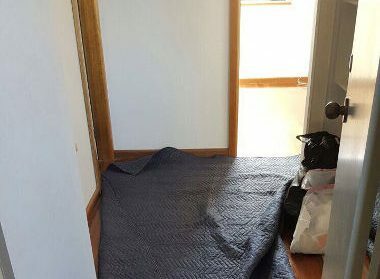 Partial removals by professional removalists Sydney to Armidale – We get a number of enquiries for quotes from prospective customers. While all our services are competitively-priced, some customers are on a very tight budget and need very cheap yet professional moving services. The partial removal option is specifically designed to meet these requirements. It’s also ideal for customers that prefer to handle the packing and unpacking themselves. Full-service removals – Some of our clients want an all-round service. They want us to handle every aspect of the move right from the wrapping & packing, moving, unpacking and placement of furniture etc. Our full-service is built to cater to these customers. This helps takes the burden entire burden of the removal off of your shoulders and you can enjoy a stress-free move. Planning – Every move is planned down to the last detail and nothing is left to chance. This means you are always assured for a smooth move. 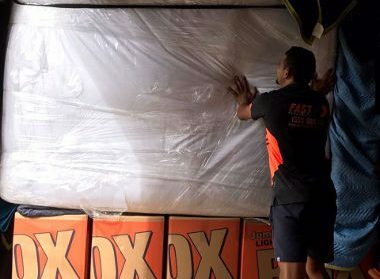 Packing – Our experts pack every little item very carefully and make sure that all the boxes and furniture are secured properly in the truck. Good quality packing peanuts, bubble wrap and boxes are used in the work which helps protect your belongings from damage. Latest equipment- We are a technologically – driven company and its why we use the latest tools and moving equipment in our work such as trolleys, ramps, pulleys and more. This improves the efficiency of the team and the move will be completed as scheduled. Safe furniture removalist company – Our personnel make sure that no part of the property is damaged when heavy furniture items are being moved. While it’s rare for losses or damages to occur, we are the affordable removalist Sydney to Armidale with insurance cover. This gives you peace of mind that your interests are covered adequately. For an estimate of your move please use the removalist cost calculator on our site. For a more detailed and accurate quote of our Sydney to Armidale Removalists services, feel free to call Fast Removalists today.